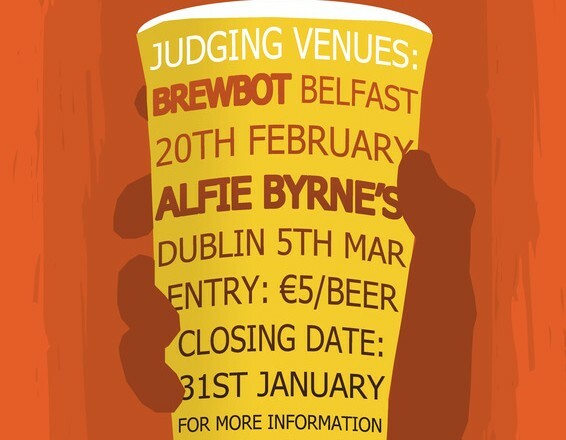 The Fourth NHC National Brewing Championships are fast approaching and we need your help both in Belfast and Dublin. Along with our Stewards & Bottle Sorters, we also need Judges for this year’s competition to run smoothly. So, if you are available to judge on either/or both days, follow the links & stick your name (& we’ll contact you shortly with all the details). I’d like to judge. Experienced in local, regional, AHA nationals, GABF etc. .BJCP Certified since ’91 in the US. Moved to Dublin in July. I wanted to enter the competition; have been waiting for my beers to mature. Now, when I go to enter, I’m told it’s full with 405 entries. And I’ve just signed up for NHBC membership, in order to be able to enter the competition. Please think things over about extending the number of entries.